Little Rock has plenty to offer for locals and tourists alike, and Jaguar Little Rock is happy to recommend some of our favorite things to do when we’re looking for something different than your typical social gathering. In the metro area of Little Rock, you’ll find the world’s second largest pedestrian and bicycle bridge. Spanning across the Murray Lock & Dam, the Big Dam Bridge is 14 feet wide and extends almost a mile across the river. 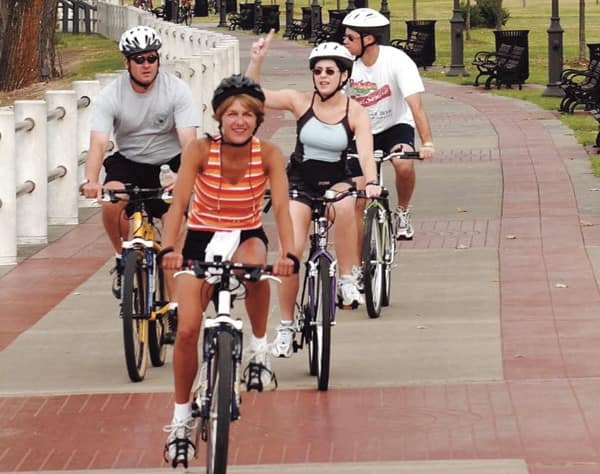 Bring your bikes and the family for a fun, exercise-filled day and explore the 5,000-plus acres of parkland and paved paths in the area. Looking for an educational experience? 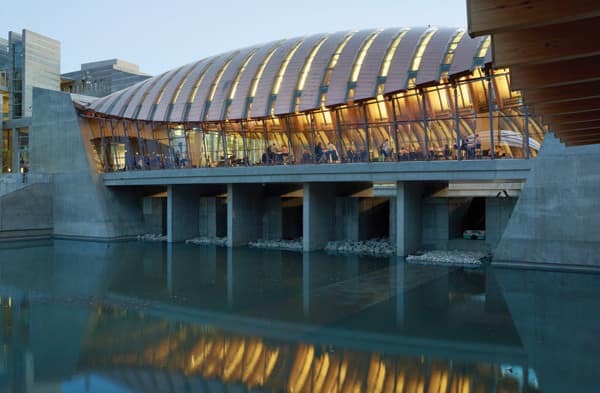 The Crystal Bridges Museum of American Art is the holder of a truly special collection of American art. The architecture itself is a work of art, inspired by its beautiful surroundings and meant to preserve the natural beauty of the land that it is built on. American art legends such as Andy Warhol, Norman Rockwell, Roy Lichtenstein, and John Singer Sargent have original works housed inside the Crystal Bridges Museum. Grab your friends aged 21 and over and head over to wine country, nestled in between the Ozark and Ouachita Mountains near the Arkansas River. 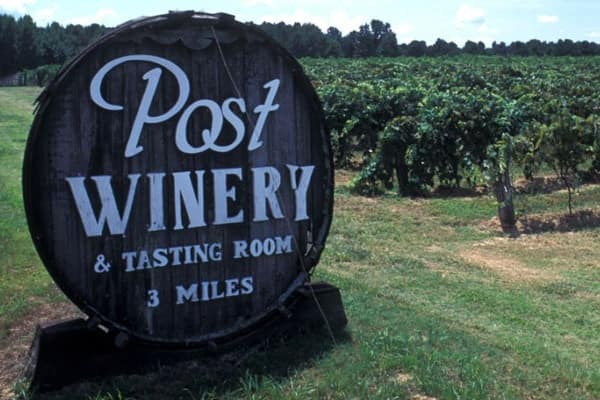 You can find half a dozen wineries here, all with beautiful scenery to enjoy while sipping on some of the South’s best wine. Wine-making started in the 1880s in wine country once it was discovered that the climate and soil are similar to those of Switzerland and Germany’s wine regions. Pinnacle Mountain offers eight different hiking trails, all at different difficulty levels for those with different levels of expertise. 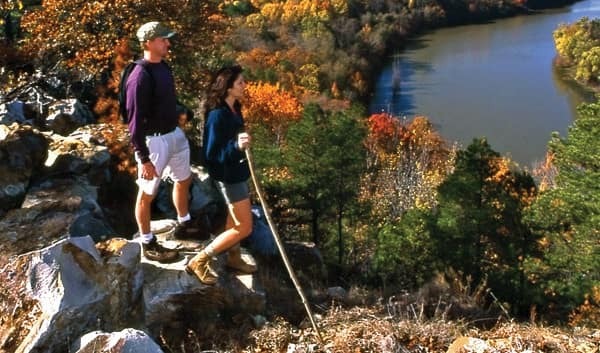 Reach the peak at over 1,000 feet, and you’ll enjoy picturesque views of the Arkansas River, downtown Little Rock, and Lake Maumelle. If you’re in the area in the summertime, locals love to take a canoe down to the river that wraps around the Pinnacle during ranger-led sunset cruises. What better way to get exposed to local culture than farmer’s markets? Sample local cuisine and crafts from farmers who have spent their lives dedicated to growing excellent, fresh produce right here in the Little Rock area. Enjoy products ranging from eggs and beef to goat milk soap and heirloom plants and seeds. While you’re in the area, drop by Jaguar Little Rock so you can see all Little Rock has to offer behind the wheel of a luxurious car. Contact us today with any questions.